When people think of the Irish language, images and memories of unsuccessful schooling reinforce the idea that it is a ‘dead language’, rarely spoken outside of the rural Gaeltacht areas of the country. However research from 2018 paints a different picture, with 66% of 17 and 18 year olds stating that they consider themselves as Irish speakers. So whilst it appears there is still a lot of negative associations with the language, ranging from being ‘force fed’ the language in school to an elitist Gaelgóir struggling in deprived Gaeltacht areas, this research indicates that there is still a massive interest in the language. This can also be seen in the recent success of Osgur Ó Ciardha and Peadar Ó Caomhánaigh’s Pop-Up Gaeltacht, taking place once a month in a variety of different pubs across Dublin, as well as internationally, allowing people with all levels of the language to actively participate in conversation. 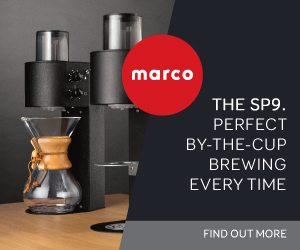 I spoke to both Peadar and Osgur about the brand, the Irish language and what this adds to Irish bars. The Pop-Up Gaeltacht project started just two years ago – its first venue being The Bernard Shaw – and was, according to Osgur, "Inspired by the negative cycle of news that surrounds the language". 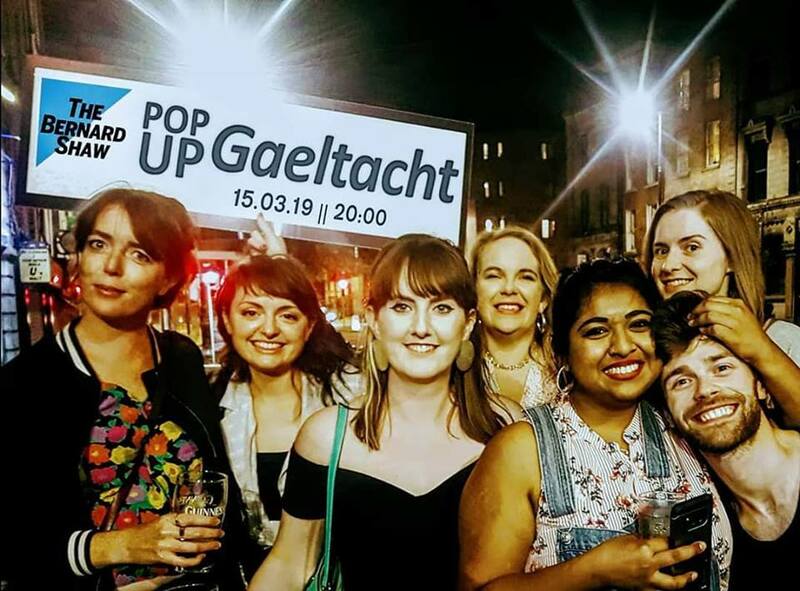 The language can be intimidating for many but the aim of the pop up is to provide "Diverse social spaces where Irish speakers can congregate without having to switch to English," said Osgur, where people "Can engage with on their own terms with their friends". With Peadar - a presenter on Raidió na Life – and Osgur coming from ten years’ experience in the hospitality industry, the pair have successfully grown the open source brand and helped others, both nationally and internationally, set up their own pop-up endeavors. Bars, community groups and individuals have all made use of the Pop-Up Gaeltacht initiative, with events springing up as far away as Japan and China. In total over 150 Irish language pop-ups have taken place worldwide since Peadar and Osgur started out. "Any bars are free to contact us," said Osgur, when discussing how a zip file containing all the relevant information is available for download from their Facebook page for any interested bars. They will also promote any other events on their Facebook page on behalf of new pop-ups, as well as give advice about setting up the events. This sharing is open to anyone who is interested in holding an event and shows how enthusiastic the pair are in getting people to speak Irish in a contemporary setting. As the Pop-Up Gaeltacht is a non-profit, the process involved in selecting bars is democratic and relies on feedback from previous events. With 800 bars between the Dublin canals, and only 25 bars done so far for their monthly event, they are, according to Osgur "Always on the lookout" for new venues. The two both feel that sponsorship or an ongoing relationship with a bar in the name of profit would compromise the nature of the event. Venues selected in the past have included pubs such as Walshes in Stoneybatter, The Thomas House, and The Bernard Shaw, indicating the wide spectrum of individuals that share a love for the Irish language. The visits to these bars can be fairly impromptu with Peadar and Osgur sometimes giving the bars a few days’ notice to put on more staff for potentially hundreds of extra customers. Osgur believes that the Pop-Up Gaeltacht can add extra value to any bar in terms of creating an authentic cultural aspect, far removed from the kitsch leprechauns and Google translated Irish on tricolor flags. It also removes the pretention often associated with the Irish language and adds depth and realness to a bar, giving Irish people themselves a wider range of scope to express themselves outside of typical pub talk. Essentially this allows for the Irish language to become part of ‘natural soundscape’ of Ireland. 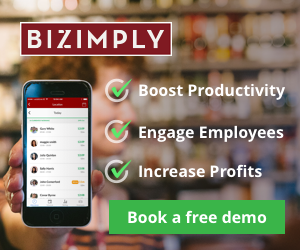 Even including a few words as Gaeilge on a menu, they both noted, adds to this and gives both restaurants and bars an edge, as customers both Irish and foreign, learn tid-bits of information that give them a unique customer experience that they potentially will pass on to others. It does not matter how much Irish you have, all are welcome and all levels of fluency are in attendance. 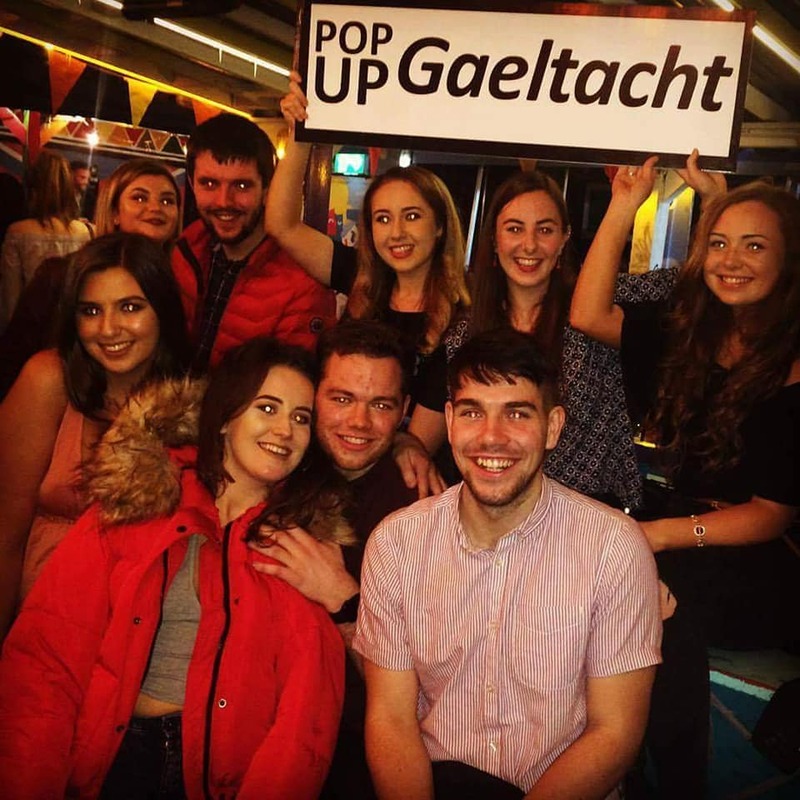 One thing for sure is that the Pop-Up Gaeltacht's success is indicative of the interest in the Irish language in a contemporary and natural setting, not only in Ireland but across the globe. The Irish language was never dead – it was just having a little rest.